Moses wants a loan to set up a photo studio. Moses, age 23, has been a photographer for the last three years. He is a hardworking man renting a house in Kyenjojo, Uganda. Initially he was renting a camera but he now owns one and his desire is to set up a studio since not having a base has been his major challenge in the business. 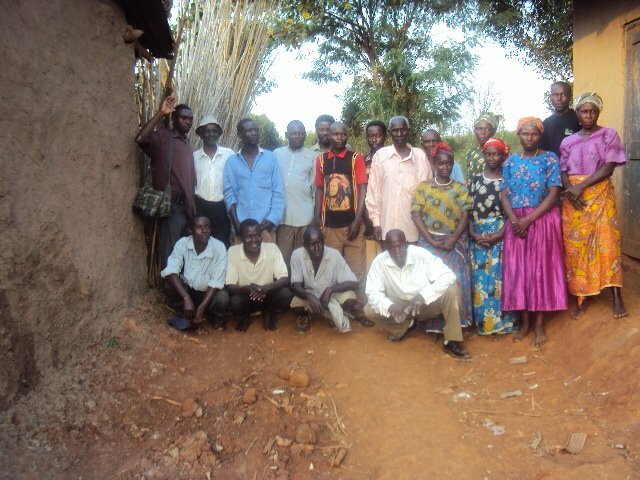 He is a member of Kasongodde Twegatte group where each member guarantees the other to assess a loan. Lets help Kiva alleviate poverty through lending. Want to connect with anyone in this group,my number is 0775519170 /0750519170. Thank you, however that won’t be necessary.